Fixed frame screens – as the name implies – always have a fixed framework. For example, projection screens mounted in an aluminium frame, wrap-around projection screens or curved wrap-around screens. Our fixed frame projection screens are available in different (standard)sizes, depending on the type of screen chosen; the smallest screens starting at 160 cm, the largest up to 10 metres. Fixed frame projection screens are ideally suited to home cinema and professional applications. Since 2015, we have had our own line of high-quality standard products for projection systems: Macada Basic. The fixed frame projection screens are part of these. More information about fixed frame projection screens can be found on pages 40 - 47 of the Macada Basic Product Catalogue. 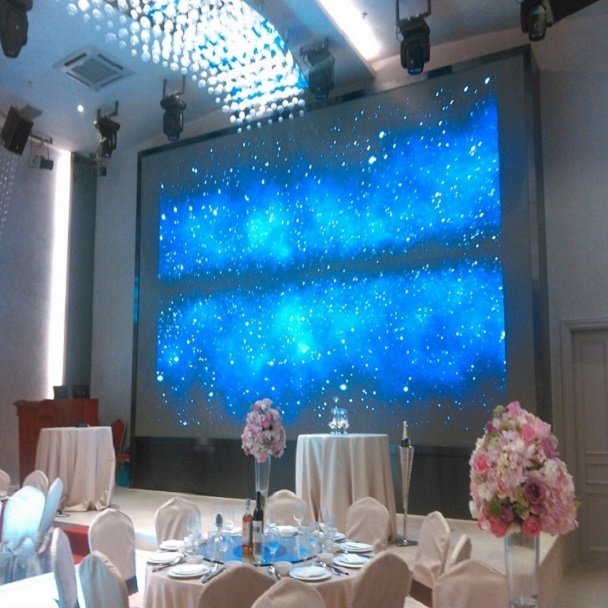 All Macada Basic projection screens can be ordered directly and are delivered promptly. Order by phone (+31 (0) 23 538 6027) or via our contact form.